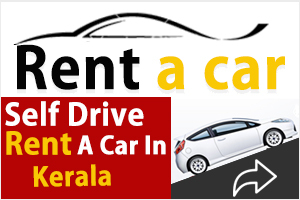 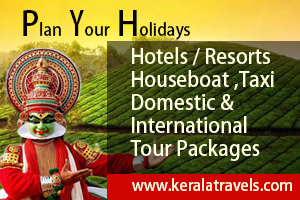 Wondervalley Amusement park, Dreamland Park, Iravikulam National Park, Boating etc are easy access to all resorts. 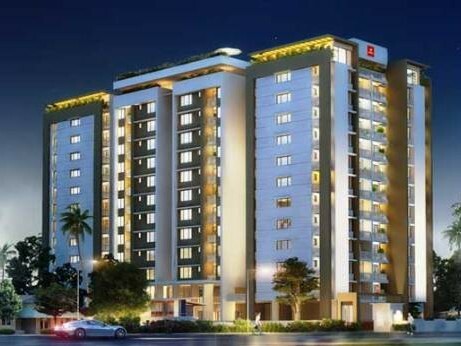 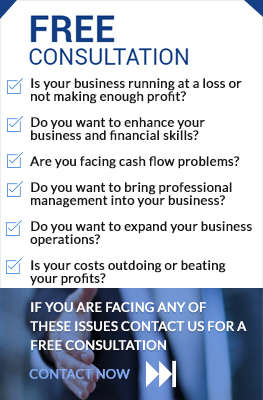 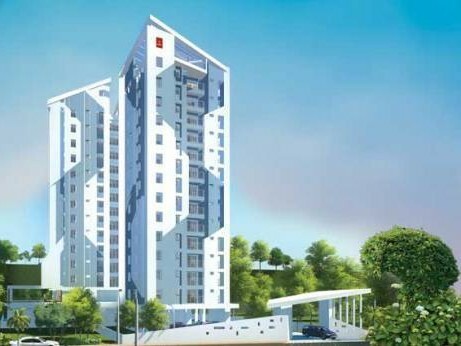 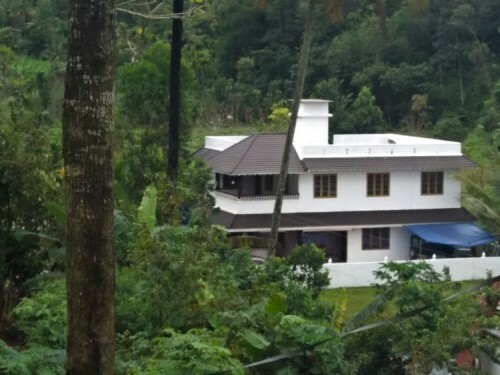 I am interested in your Resorts for Sale at Munnar, Idukki I would like to know more details. 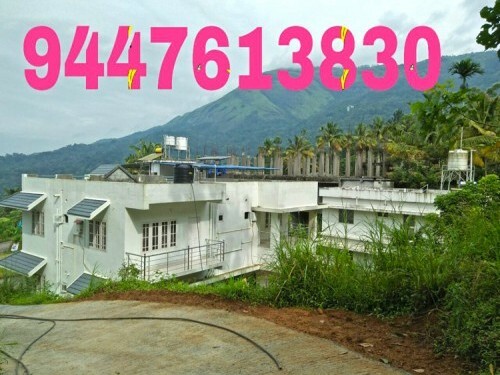 50 Cents of Land with 2000 Sqft 4 BHK House for sale at Palikkunnu,Munnar,Idukki. 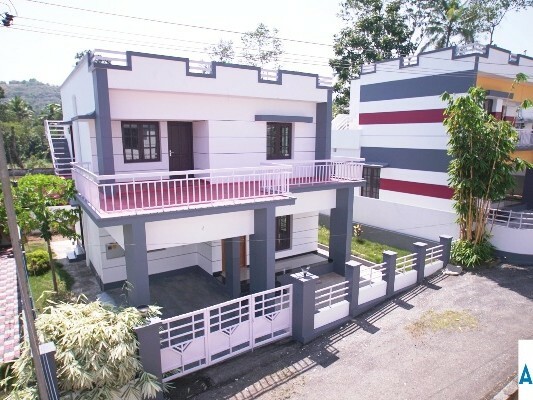 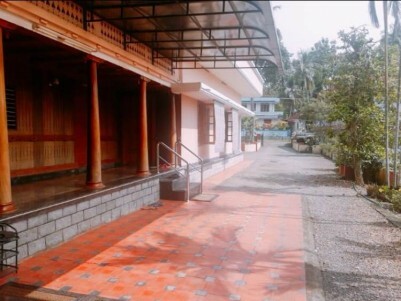 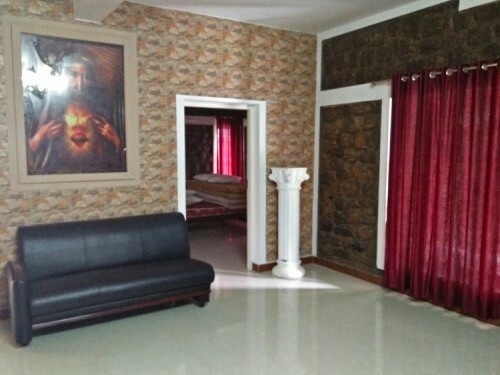 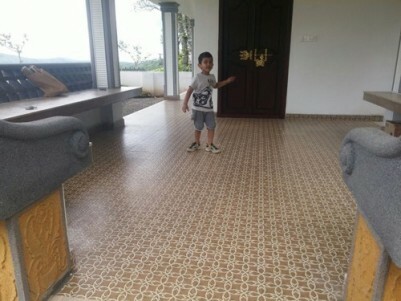 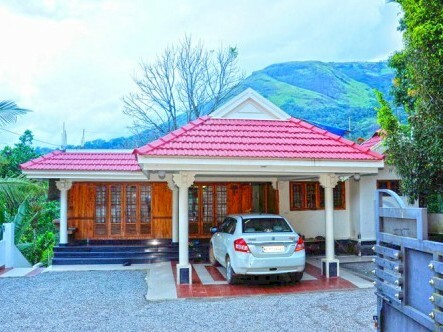 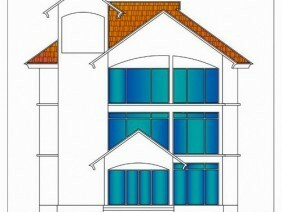 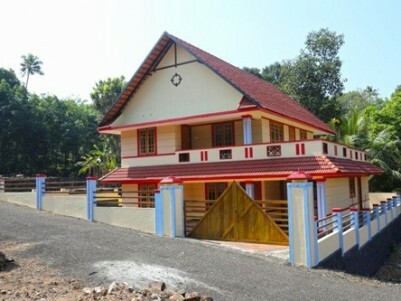 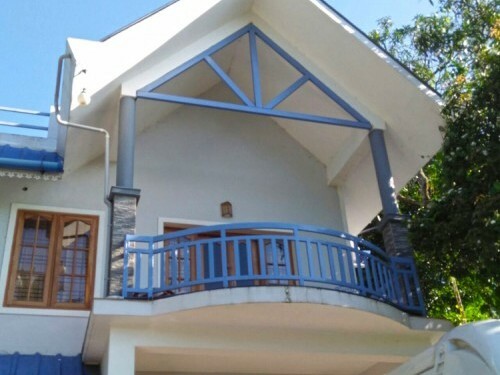 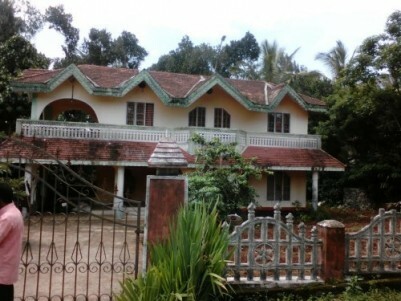 1800 Sqft 3 BHK House for sale at Palikkunnu,Munnar,Idukki. 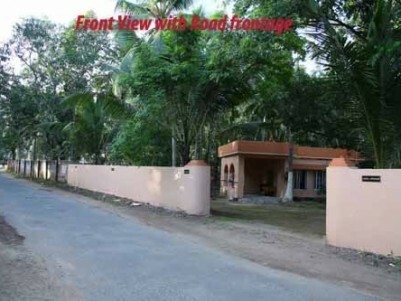 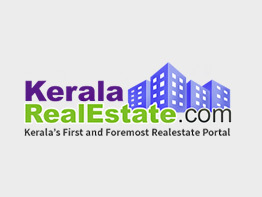 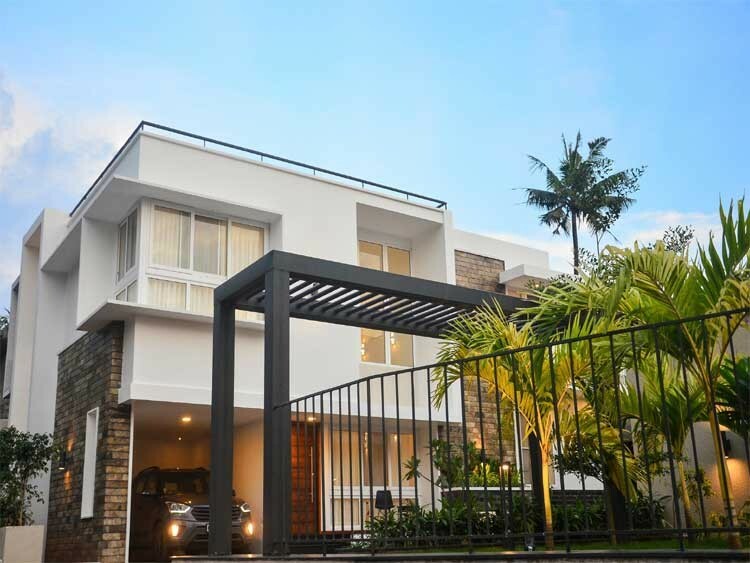 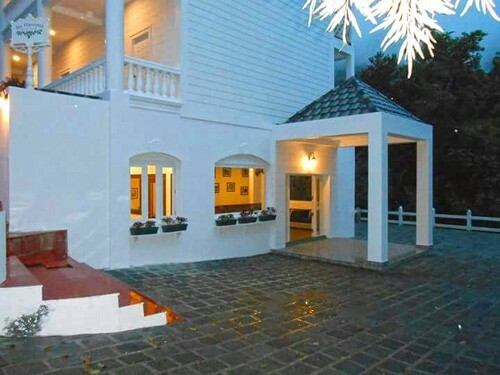 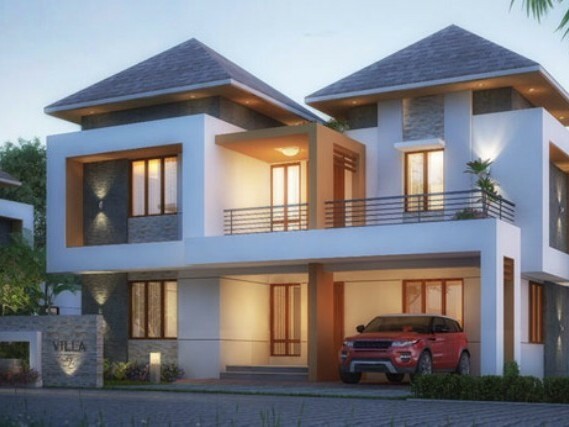 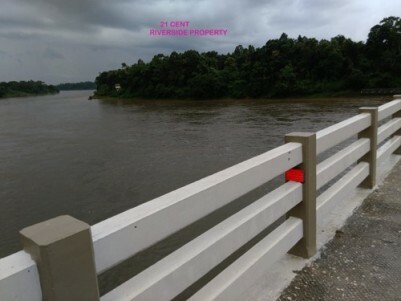 43 Cents of land with 1500 Sq.ft villa for sale at Anachal,Idukki. 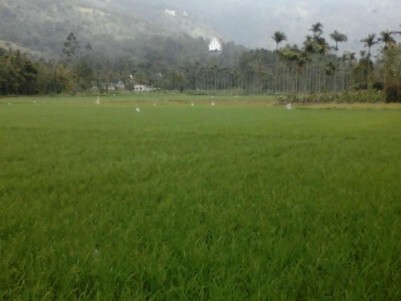 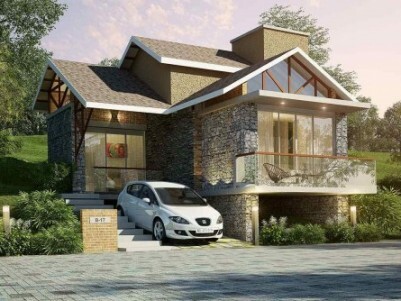 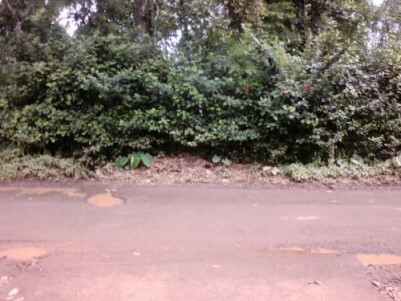 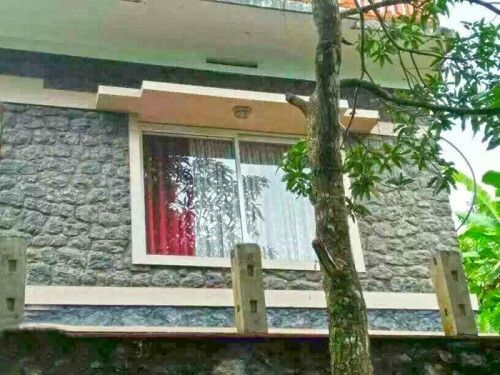 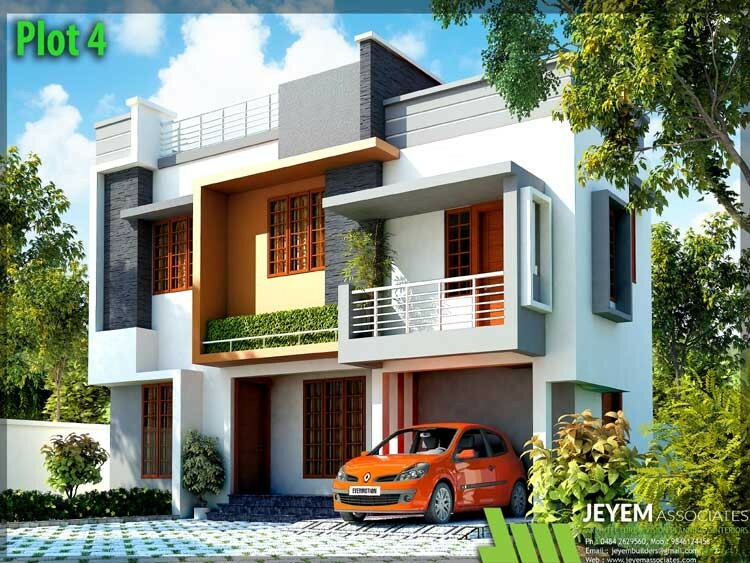 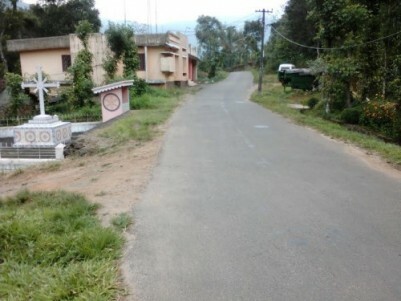 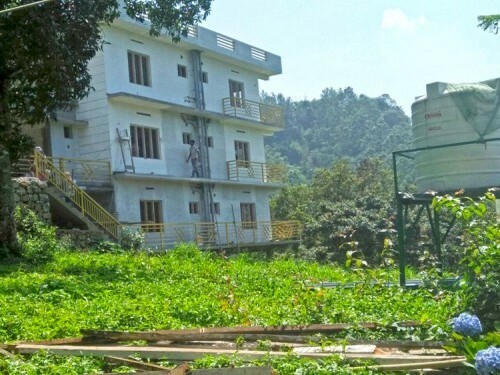 10 Cents of of land with 3 BHK House for sale at Muttukad,Munnar,Idukki.